The first live-action series in the Star Wars saga will debut later this year with Star Wars: The Mandalorian, a series which is still mostly shrouded in mystery. This is F1 reports that a Swiss hospital has defended itself amid wild speculation surrounding the death of Ferrari president Sergio Marchionne. Some have reported that the 66-year-old Italian Canadian may have died after a routine operation on his shoulder. Il Giornale newspaper reported that there had been “sudden and unexpected complications”. La Repubblica added, “One does not die of a shoulder operation." 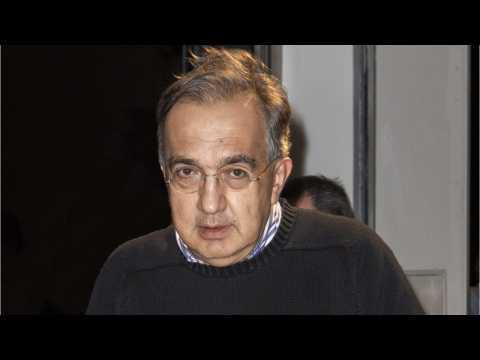 It is believed Marchionne died after a battle with lung cancer. The complications may have been a brain embolism or cardiac arrest. Marchionne was a heavy smoker. A new report claims the death of a stuntwoman on the set of Deadpool 2 could have been prevented. The driver, 40-year-old Joi “SJ” Harris, was killed earlier this month while performing an action sequence as Zazie Beetz’s character, Domino. Police said she died at the scene, though her cause of death is still under investigation. Production on the film was immediately shut down following the accident, but resumed two days later. It’s expected to remain on course for its previously-scheduled June 2018 release date. On Wednesday more allegations of impropriety against the GOP candidate for President Donald Trump as scores of women begin to emerge claiming Trump groped or kissed them against their will. Trump on the campaign trail continues to rage against the political machine denying all of the accusations, calling it a political-media conspiracy to deny him the White House. 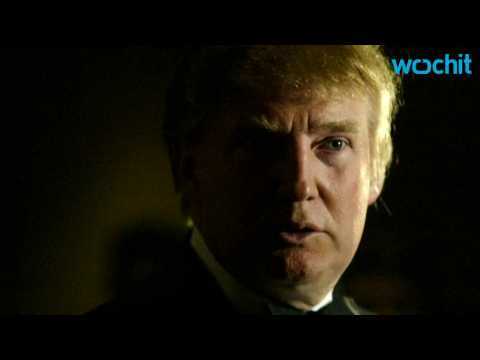 One of the accusations comes from Trumps ties to pageants where accusers allege Trump would unexpectedly burst into dressing rooms of the contestants.